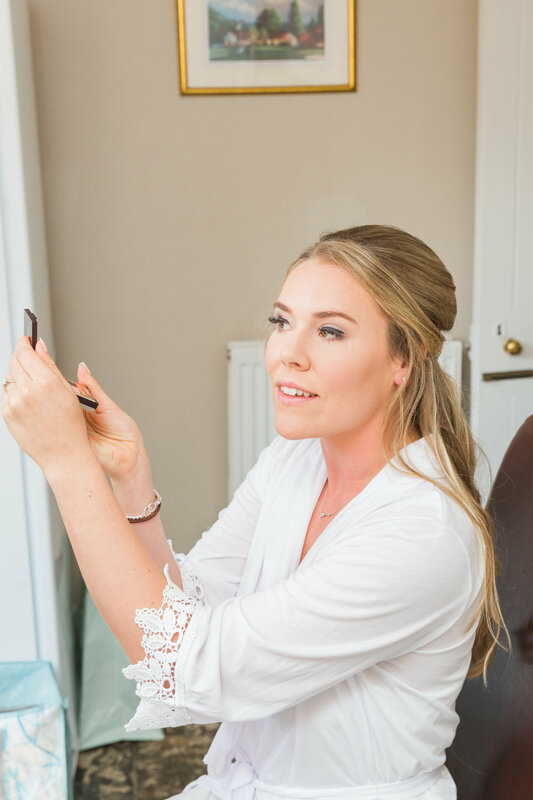 The day began at the Garden House at Orchardeligh Esate in Frome where the bride Francesca was getting ready with her four bridesmaids. 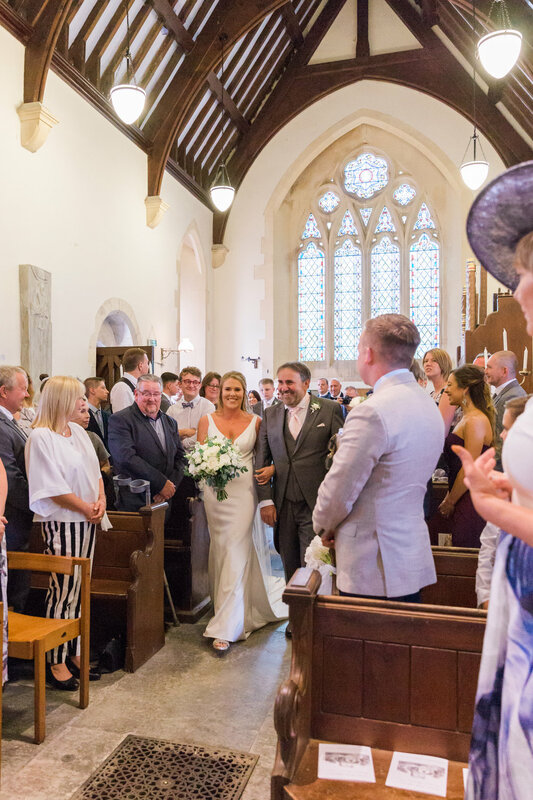 It was a glorious summer’s day, oh we just adore a summer wedding! All the girls were giggling and excited as they got their hair and make up done by Abigail Constanza & Alessia Pace. 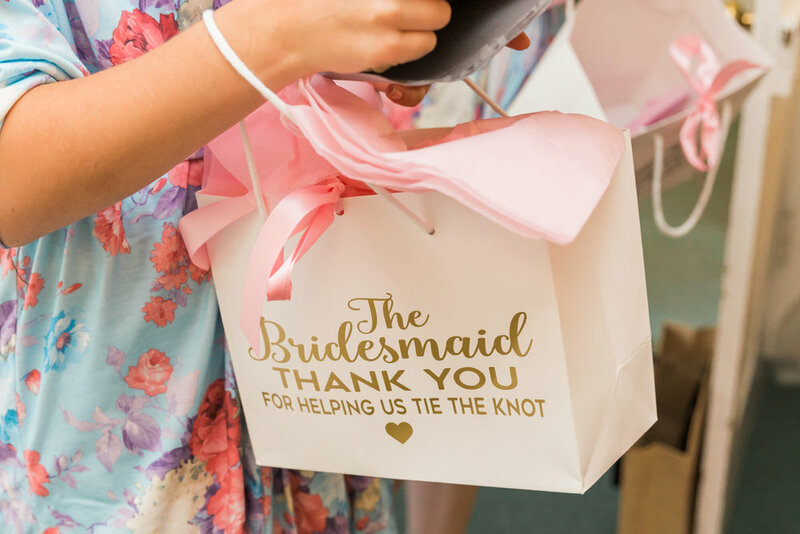 Francesca was enjoying a glass of prosecco and handing out cards to every person who was there, from thank you cards to her bridesmaids to a birthday card for Kerrie, our JK Brides do have the biggest hearts! 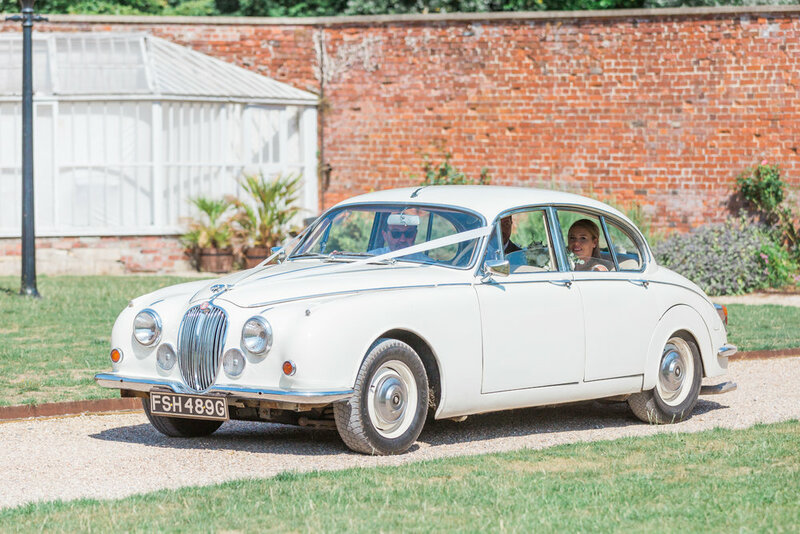 The bride stepped into her Essense of Australia dress, put on the beautiful veil that her grandmother wore and picked up her beautiful fresh white & green bouquet by the amazing Lily Locket and headed to the white Jaguar car that was chosen by Kieren. Classical music played as she made her journey through the spectacular grounds of Orchardleigh Estate. 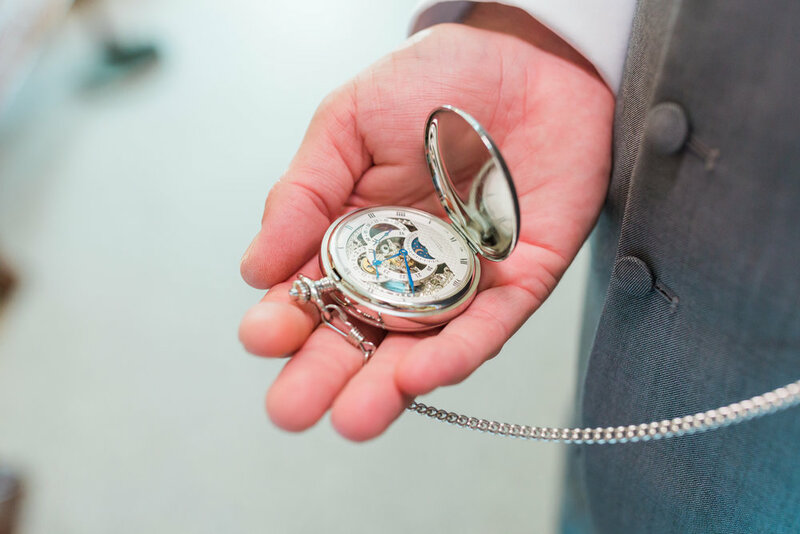 The groom Kieren was getting ready in the Bell Tower annexe, he was a little nervous as he was getting ready, James helped him do up his cufflinks as they shared a little joke. 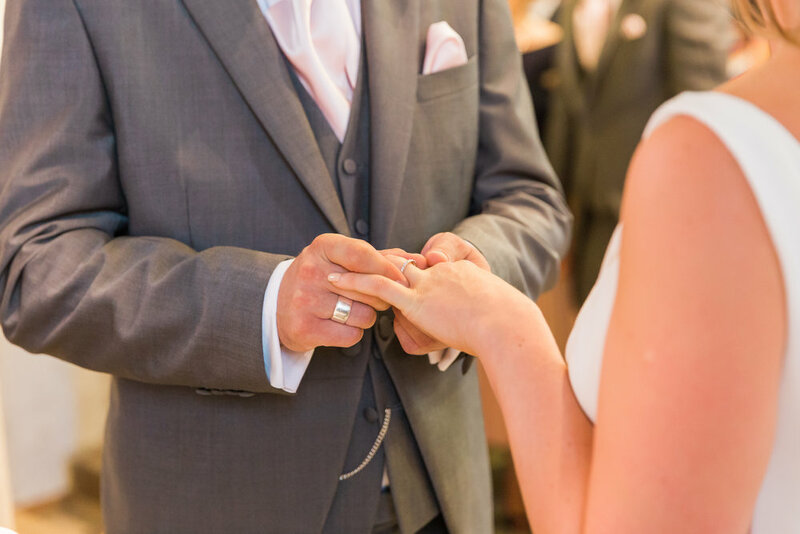 He gathered the wedding rings which were held in a special silver box that he had used to hold Francesca’s engagement ring when he proposed under the starlit sky in Norway, talk about modern day romance! A pretty vintage bus arrived at Orchardleigh Estate and escorted the wedding guests a short drive away to the quaintest little church in Lullington. The ceremony was just beautiful, Francesca was practically glowing staring into her new husbands eyes. We all headed outside for a confetti shot before heading back to the Walled Garden at Orchardleigh Estate. The couple made their entrance escorted by a Mariachi band, oh they were so much fun!!! 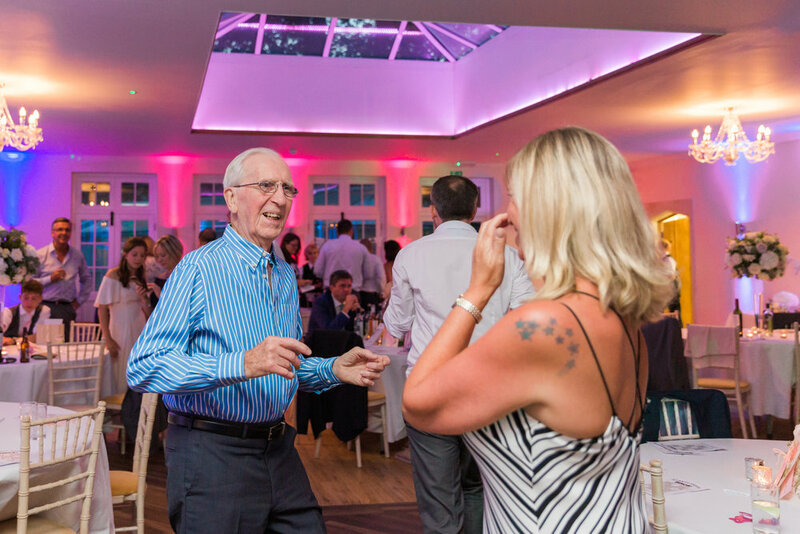 All the guests were roaring with song & laughter as the band played! We took the newlyweds for their couple portraits in the grounds of the enchanting Walled Garden at Orchardleigh Estate. 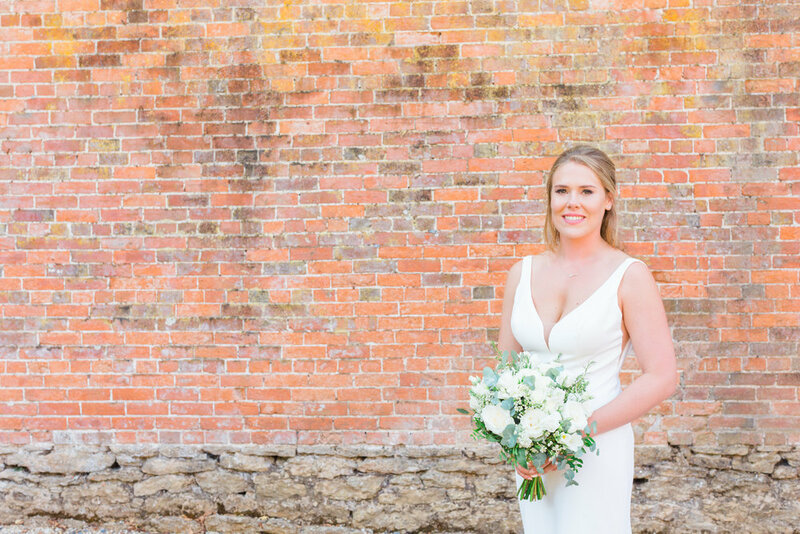 As natural light photographers and lovers of pretty doors and greenery, the Walled Garden was the perfect backdrop. Such pretty tones created a truly magical setting for photos of our bride & groom, oh we could photograph here every day!! Everyone made their way to the light filled orangery for the evening reception. 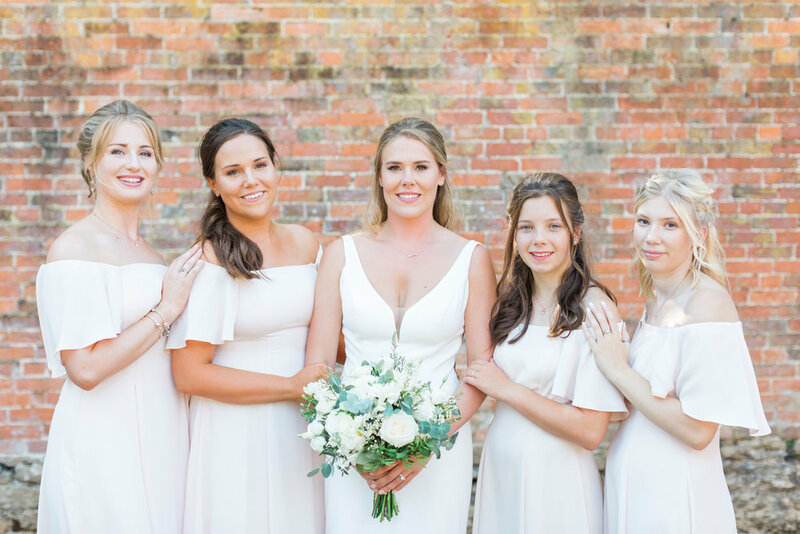 The Lily Locket had done a wonderful job of styling the orangery with beautiful florals of white & blush, oh how romantic! And those tall floral table centres were a real talking point! Delicious food was served and the wine flowed. 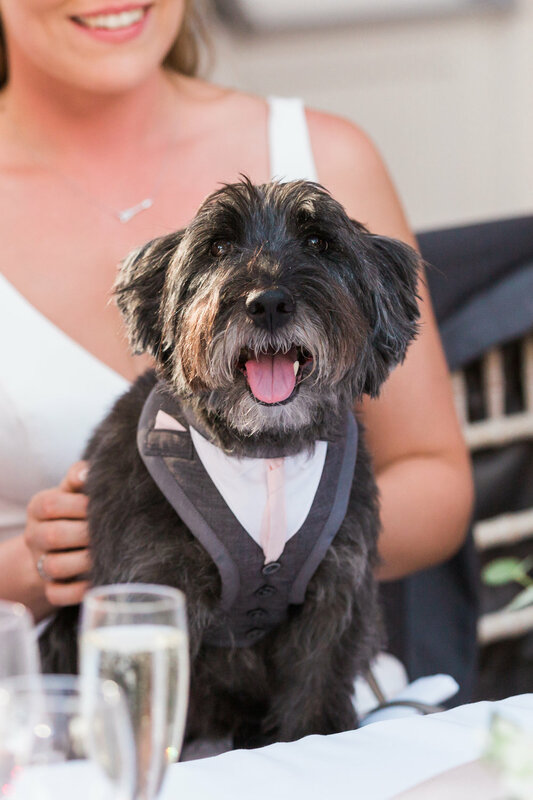 Francesca & Kieren wanted their dog Oscar to be a part of the day so he joined them at the Walled Garden in his tuxedo bib, he really stole the show!! We have always wanted one of our couples to include their dog in the wedding so we were over the moon when we saw little Oscar! Just as the sun was setting, we took the bride and groom outside to take advantage of the beautiful outdoor space at Orchardleigh Estate and grabbed some beautiful couple portraits of them. After the speeches were made, the pretty white cake displayed with flowers and eucalyptus was cut. 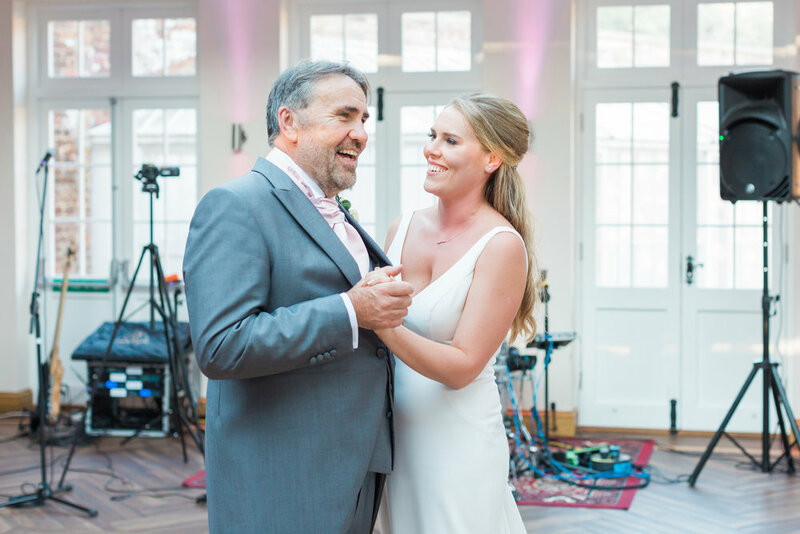 The newlyweds took to the floor and as Alicia Keys ‘If I Aint Got You’ played they had their first dance as husband and wife. Orchardleigh Estate really is an impressive venue. 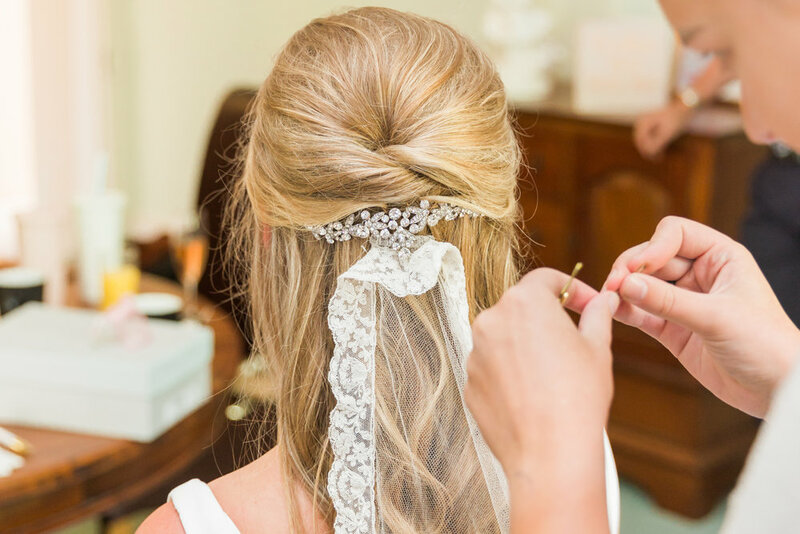 It has great accommodation for the whole bridal party and the staff were very friendly and helpful throughout the day. 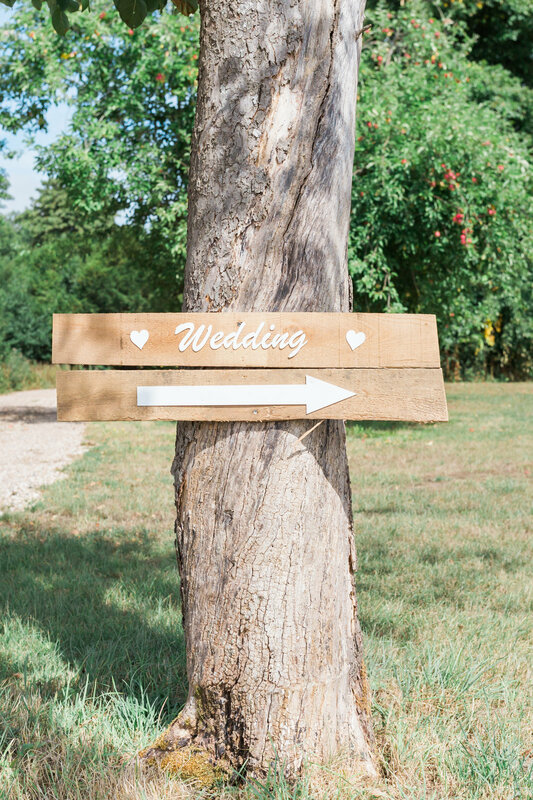 If you are looking for a romantic Somerset wedding venue, look no further. 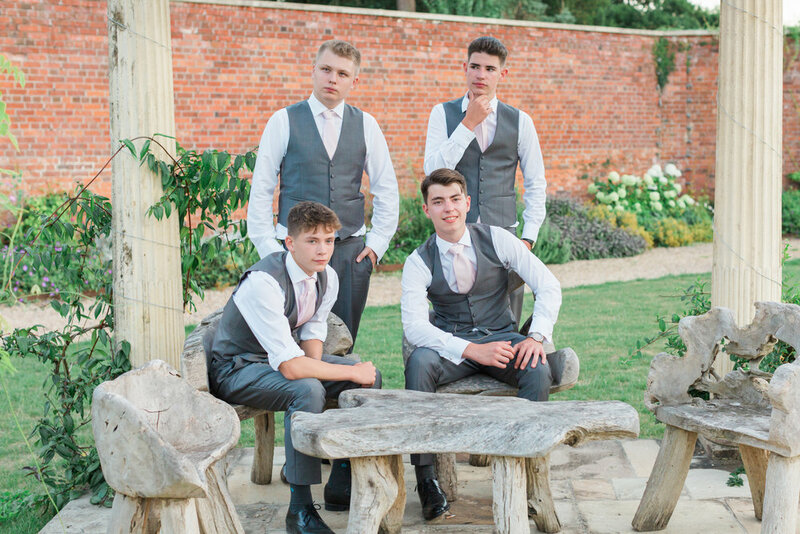 We can’t wait to return to photograph another Orchardleigh Esate wedding soon. Our dream of becoming Somerset wedding photographers has finally come true.